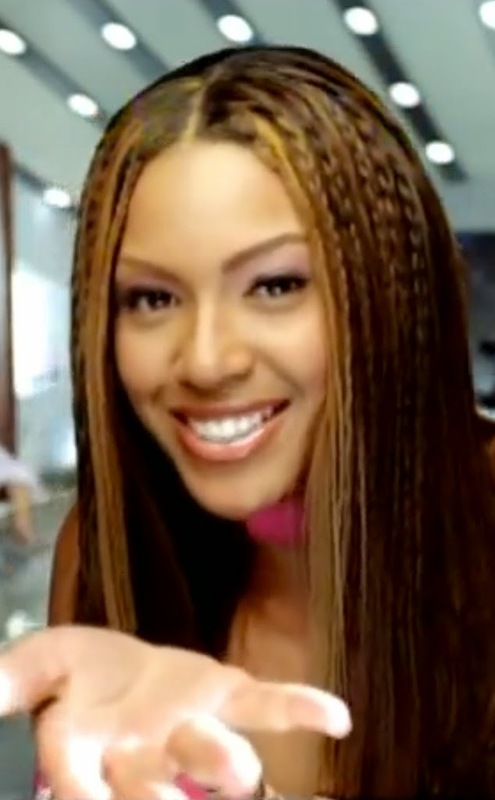 She has 21 Grammys now but you'll always remember your first one. She posted the photo on her instagram page and wrote "Flashback. 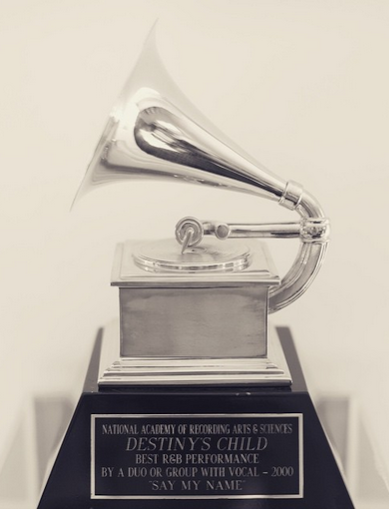 My first Grammy. 15 years ago. Thank you hive . I love yall".